A dash of originality in your house? 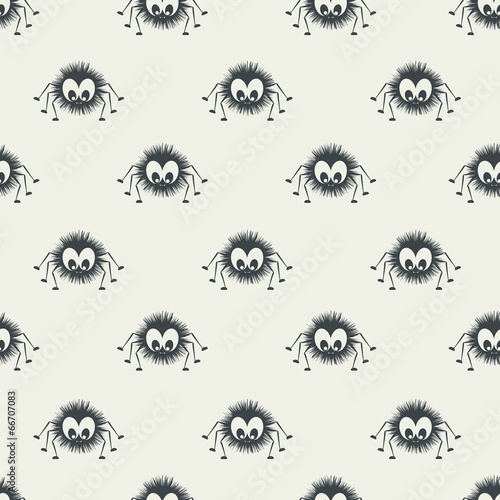 A photo wallpaper with spiders will be an interesting touch. Their admirable faces will not scare off. They will add unforgettable charm and character. A motif in monochromatic colours will not pose a serious threat to surroundings, but it will add new overtone.